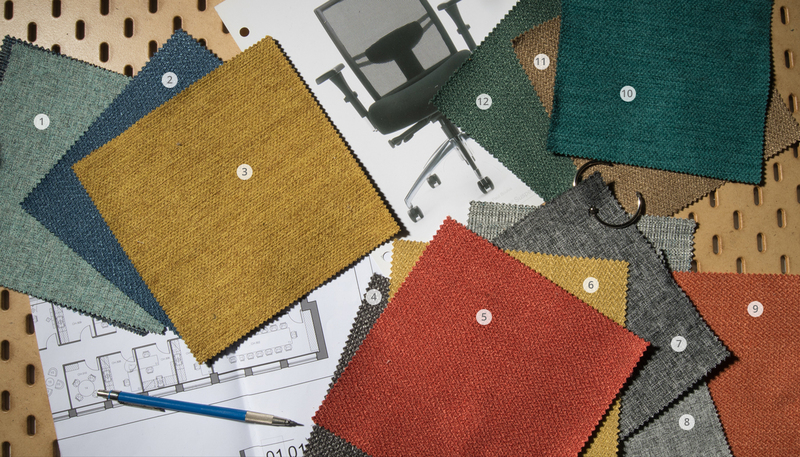 We have put together a selection of our best upholstery textured solids (82 sku’s) that offer high performance qualities perfect for the contract industries. This wide selection will appeal to the specifiers who like to have a large color palette to choose from in a very competitive price range. treatments are options available for added performance. See below for the advantages. Soil and Stain repellent: will provide a spill and stain resistant treatment that aggressively repels liquids and stains such as coffee, soda, wine, mustard, salad dressing, blood, urine, and iodine. Antimicrobial: will provide an anti-microbial resistant treatment that will reduce odors and stains caused by microbes including bacteria, fungi and algae and avoid degradation. Moisture Barrier: will provide a complete barrier to liquids and contaminates making them easily cleanable breathable and comfortable.